Weather conditions are different every year. And yet, with each vintage, the quality of our wines is superlative. Authenticity is everything. Because the origin of its grapes is the essence of every wine. Wine breeds passion. And from this passion is born the best wine. 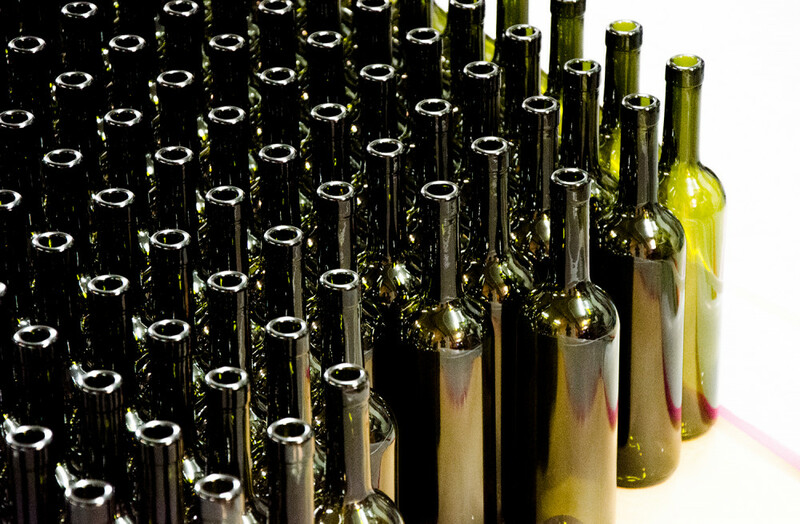 An intense red, an elegant white, a sophisticated spumante and a robust grappa — this is our winning team. 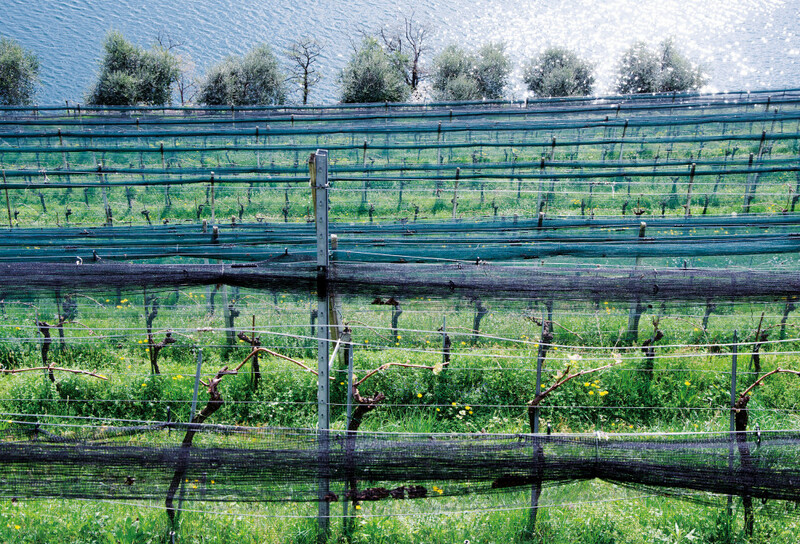 The journey from the vine to the glass is a long one. But in the end, it is the flavor that counts. 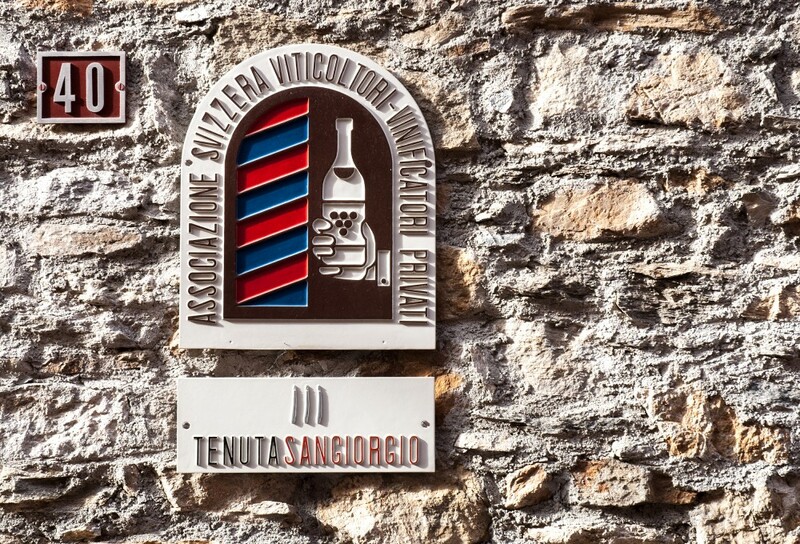 Tenuta San Giorgio is synonymous with artisanship, dedication, technical expertise and passion. 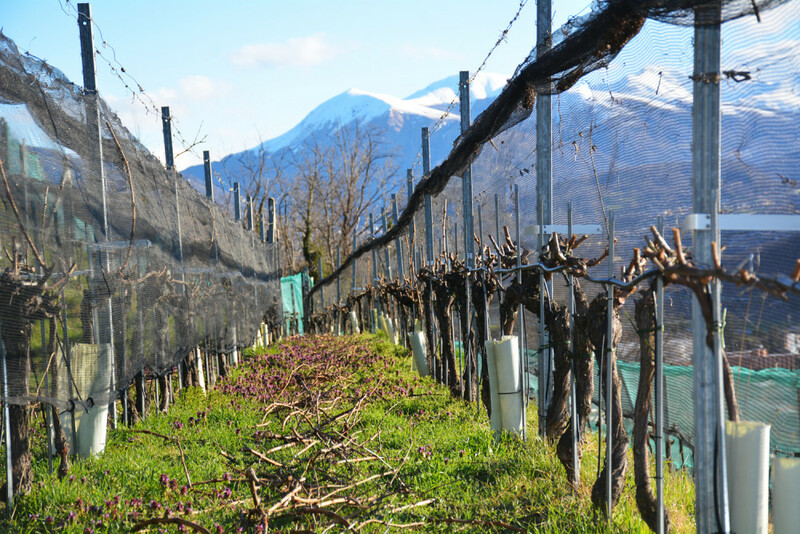 The estate, which does its own pressing, overlooks the Gulf of Agno with its vineyards that cover the surrounding area and in Malcantone. 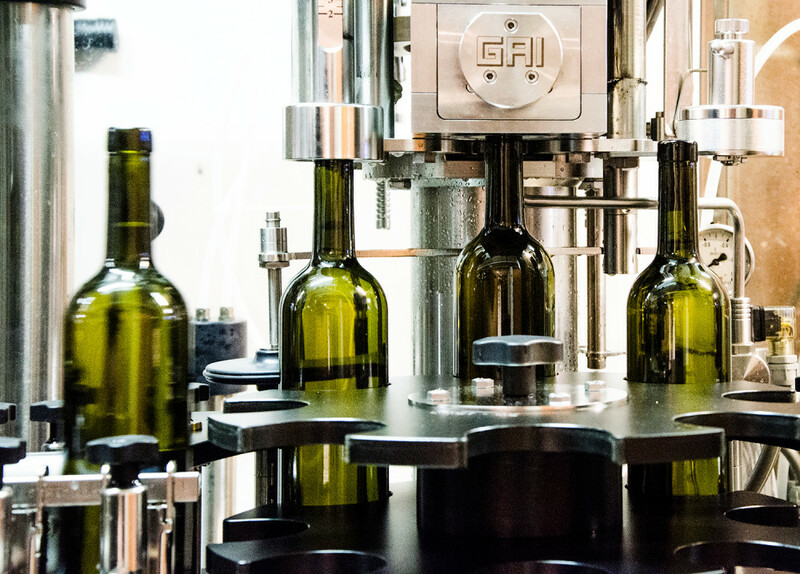 Its small team is always on the go, aware of the latest innovations, cognizant of the special features of each vineyard, and knows how to handle the vagaries of nature and the unique character of each vine. 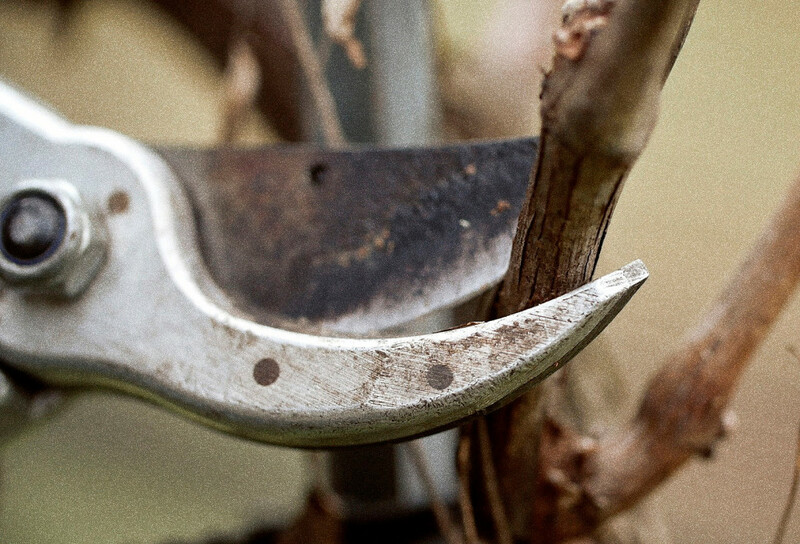 Being in constant contact with other wine-growers is part of our philosophy, as is our unshakable commitment to obtaining the best grapes possible. 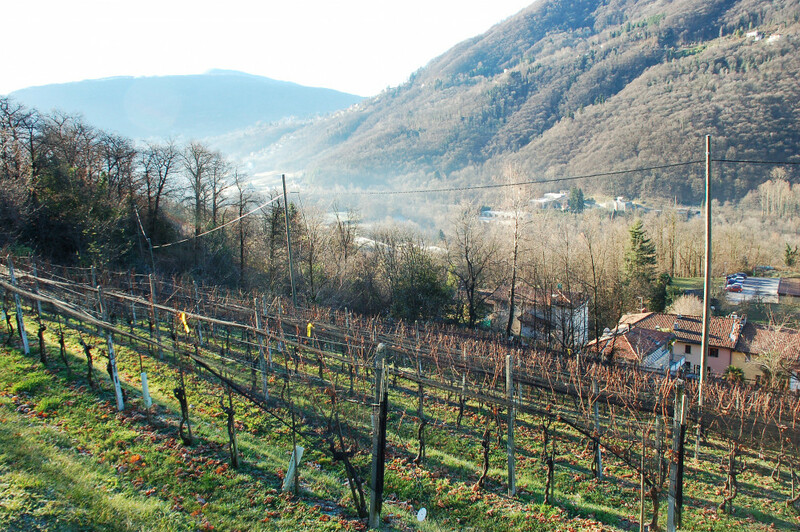 The meticulous, all-natural cultivation of the vineyard, the care given the vintage-quality grapes, the work in the wine cellar that reflects both a respect for tradition and the desire to experiment while keeping intervention to the bare minimum required for producing the wine... All this translates into a limited selection of genuine wines of extraordinary quality.